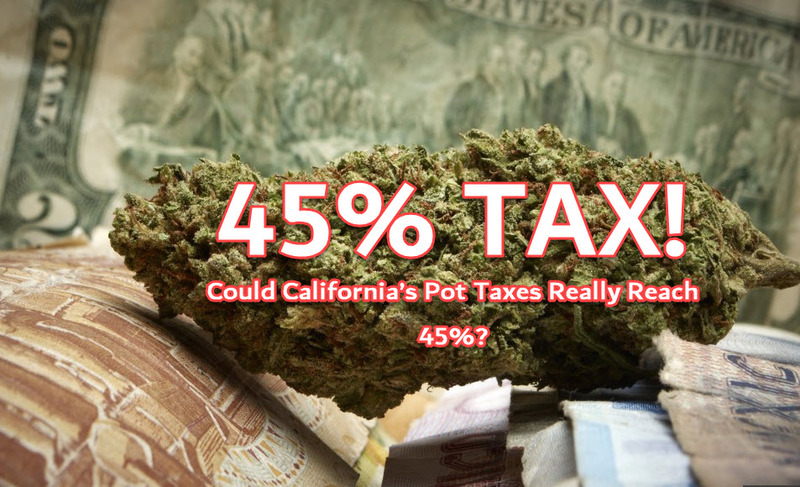 If California pushes through with plans of taxing cannabis by as much as 45%, and the only people this news is good for are the black market dealers. A new Fitch Ratings report says that these high taxes may prevent consumers from buying cannabis legally especially once recreational sales hits California by January 1, 2018, says a CNN Money article. “High effective tax rates on California cannabis may complicate the state’s efforts to establish legal markets,” says Stephen Walsh and Karen Ribble, analysts for the Fitch Ratings report. The 45% tax increase is a result of a combining state and local taxes, which differ based on municipality. Growers and sellers also have to pay their own taxes. The taxes will range from 22.25% to 24.25%, inclusive of the 15% state excise tax, plus state and local sales taxes that go up to 9.25%. Additionally, local businesses will be required to pay taxes which may be anywhere from 1% to 20% of gross receipts, or $1 to $50 for each square foot of cannabis plants. Farmers will have to pay $9.25 in taxes per ounce of flower, as well as $2.75 per ounce of leaves. California’s Cannabis Tax Explained - Natural Cannabis Co.